New Brewer & Bean Now Open In Plymouth! 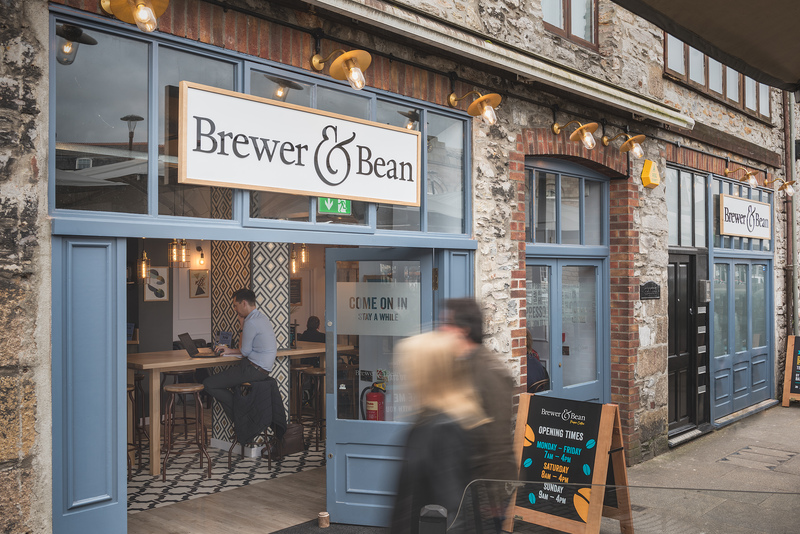 Our first standalone Brewer & Bean Coffee Shop on Plymouth's vibrant Barbican is now open! 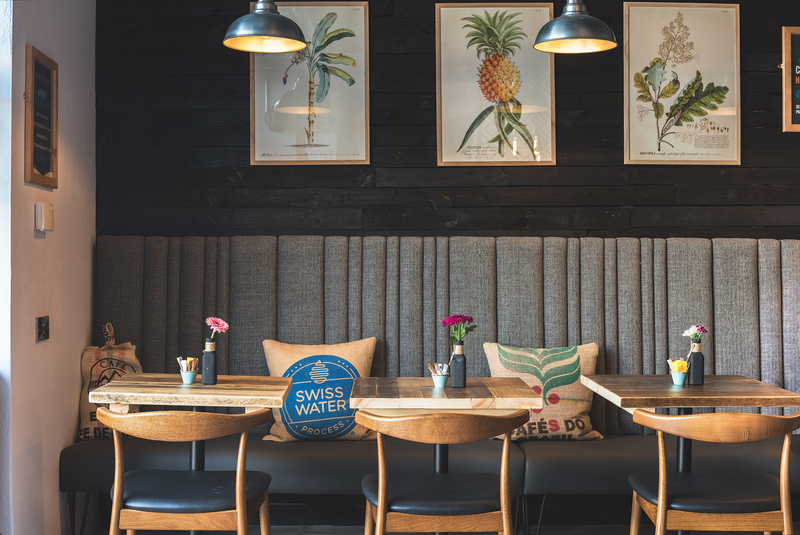 Visit us next to The Ship Inn on the Barbican, featuring new juices, smoothies and handmade cakes, snacks and sandwiches and the ever popular Brewer & Bean coffee and tea options. St Austell Brewery is committed to serving customers with excellence which is why we’re delighted to offer you Brewer & Bean Coffee. 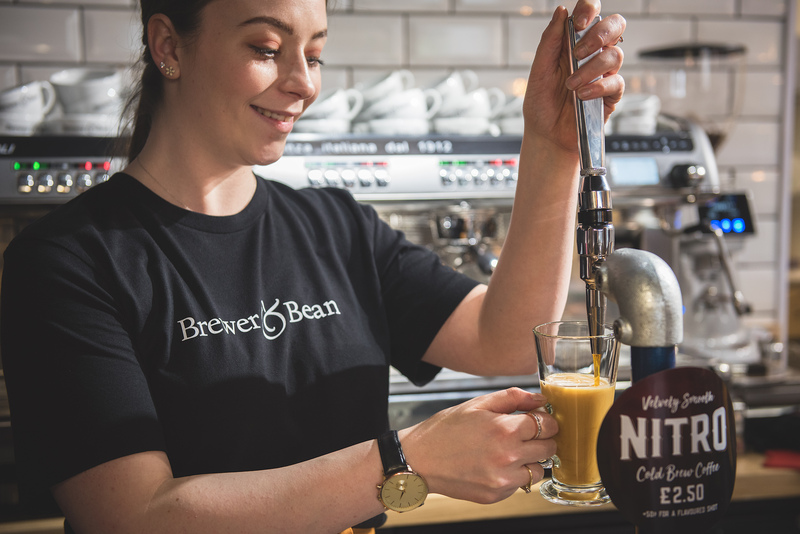 Brewer & Bean is our own exclusive brand, made using the finest Fairtrade coffee beans which sourced and blended to our own recipe. Browse through the menu to choose your perfect coffee or ask one of our team if you prefer your coffee a certain way. Then just sit back, relax and enjoy your freshly ground Brewer & Bean coffee, made with care by our trained baristas. 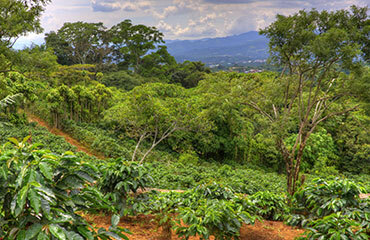 Our exclusive blend of coffee is created from two varieties of fairly traded beans from across the world. 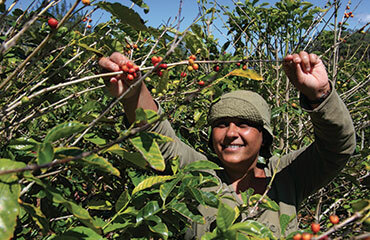 All of our coffee beans and hot chocolate is Fairtrade. We are proud to supporters. Find out why here. 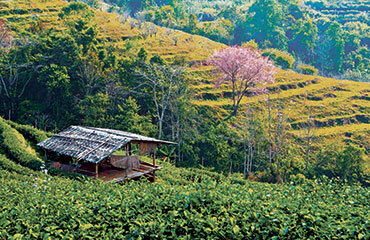 Money from every cup of Brewer & Bean coffee goes to the World Land Trust to help protect biodiversity.